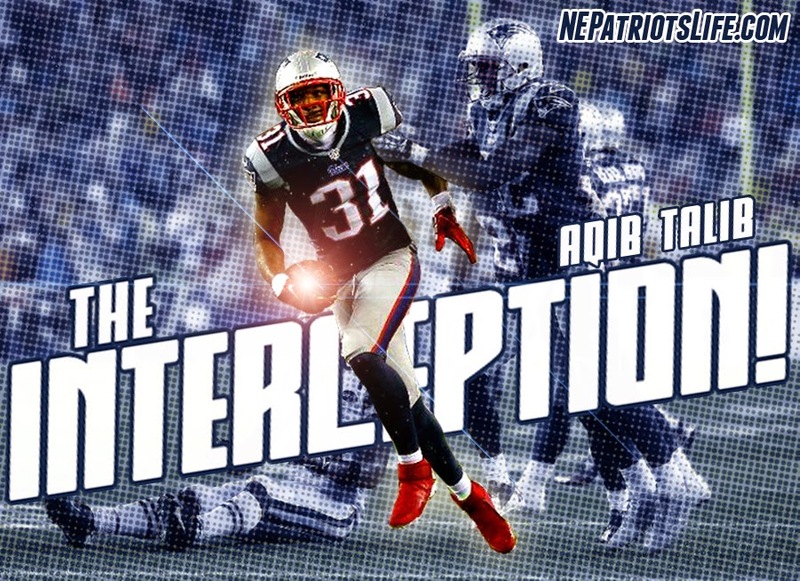 Last week we broke down five likely landing spots for Patriots cornerback Aqib Talib. Number two on that list was the Washington Redskins. Our reason? Essentially just that they had interest in pursuing him last year but couldn't afford him. This year they can, and have a leaky pass defense to fix up. Apparently though, they believe the solution was still in house, as they've re-signed DeAngelo Hall. #Redskins announced that veteran CB DeAngelo Hall re-signed. Details of #Redskins CB DeAngelo Hall’s deal: 4 years, $17M. He got $3.25M to sign, with $2M more in guarantees, per source. It's a curious decision, as it could be argued the Redskins could've afforded an upgrade on the free-agent market. It's good news for Patriots fans though, as one potential suitor who has shown the propensity to give out big contracts in the past, is now out of the race. That doesn't mean the Pats still won't have competition for Talib, of course.